5-star boutique luxury. Relais et Châteaux. A family owned hotel, Zanzibar White Sand Luxury Villas & Spa opened in 2014 and is made for the traveller to feel at home. 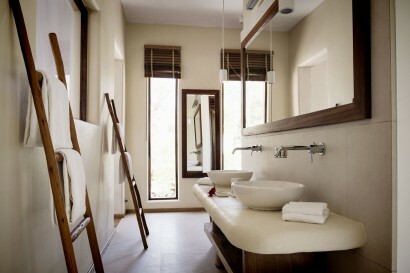 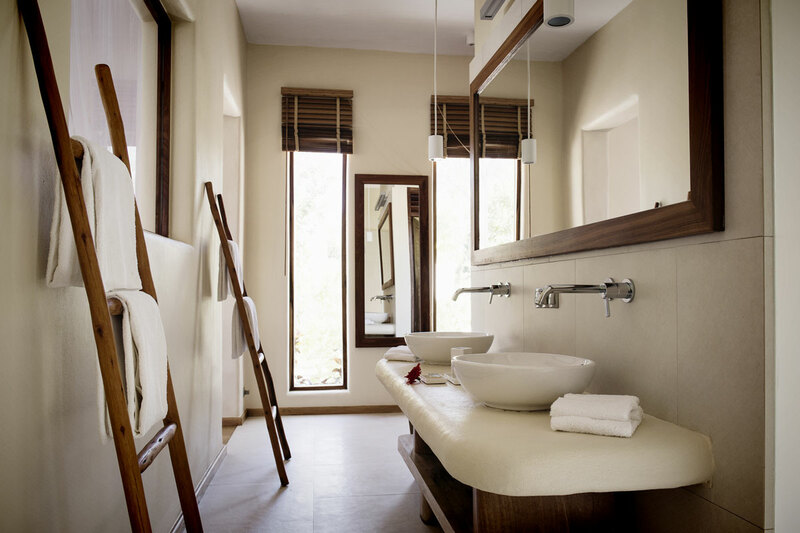 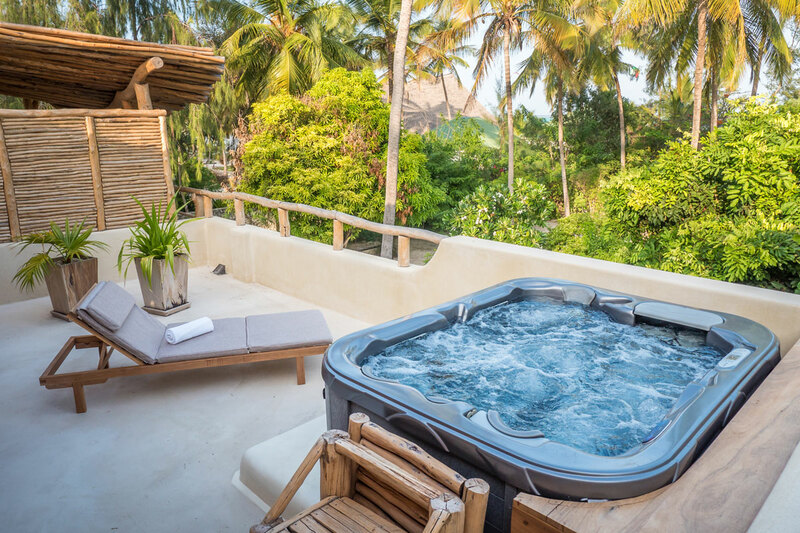 With up to 1500 m2 of privacy, each villa is a private haven of peace and intimacy. 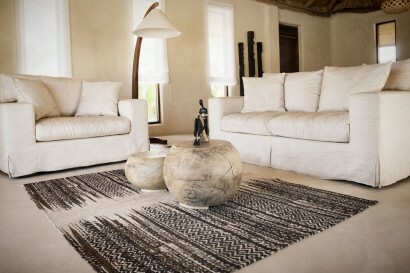 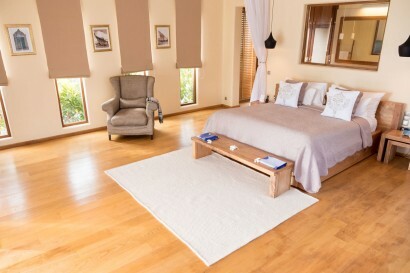 Each villa is allocated up to 1500 m2 of private plot. 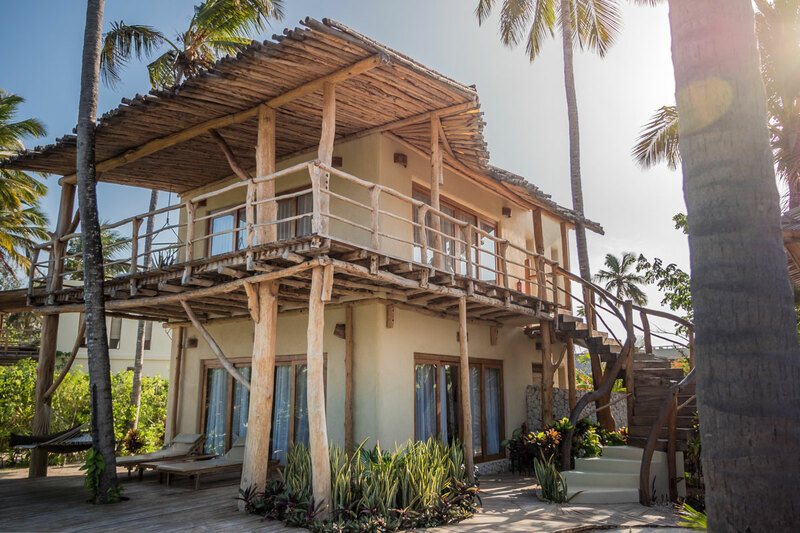 The resort is powered by a wind turbine and solar panels. 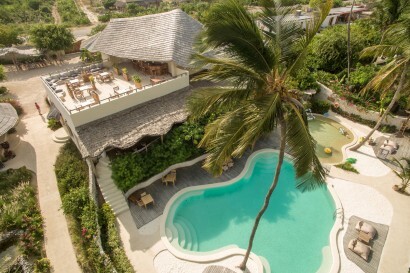 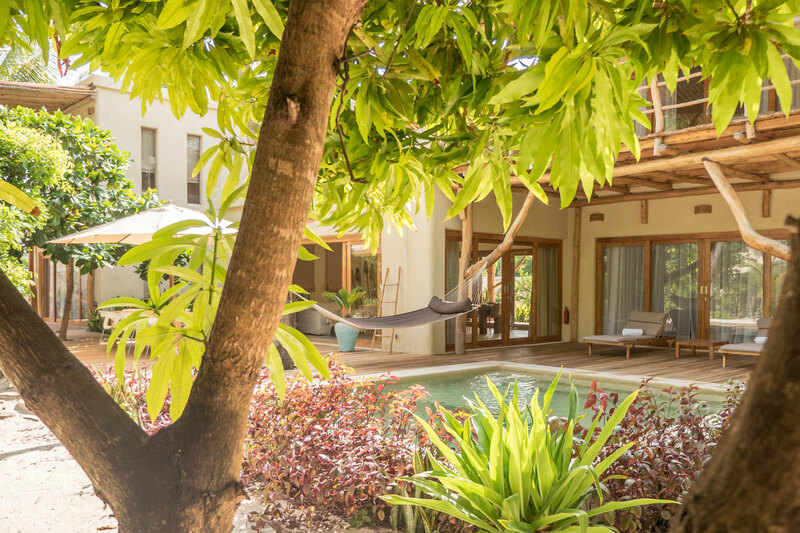 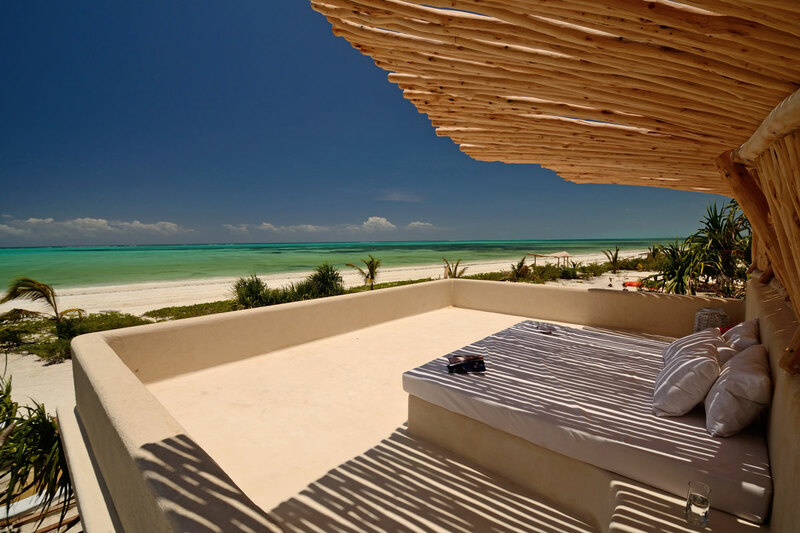 Zanzibar White Sand Luxury Villas & Spa is strategically placed on the beachfront of the pristine sands of Paje beach, on the east coast of Zanzibar. 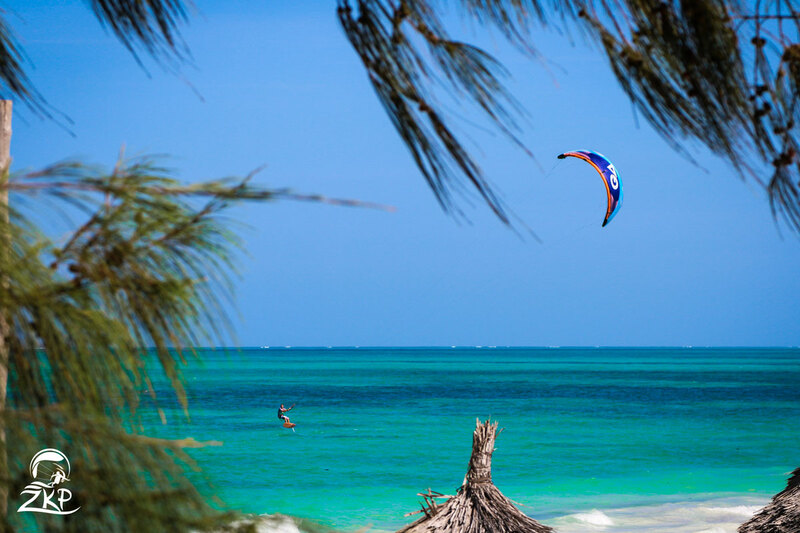 – Kitesurf at Zanzibar Kite Paradise, our watersports and kitesurfing center. – Scuba diving, fishing, diving and land excursions such as spice tours, swimming with dolphins and visiting Stone Town. 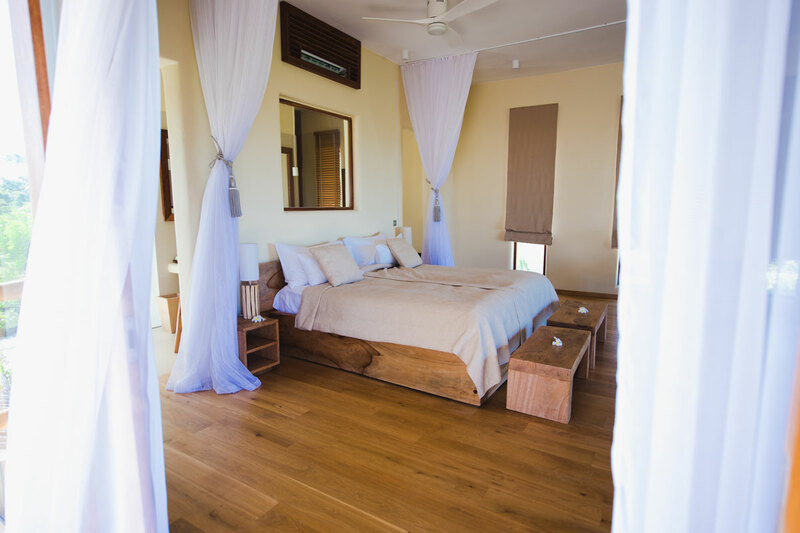 Children playground and pool are available, as a child minding service. 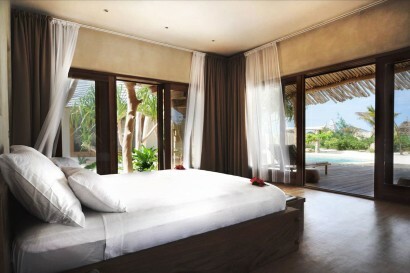 11 luxury villas and 3 Cinnamon rooms. 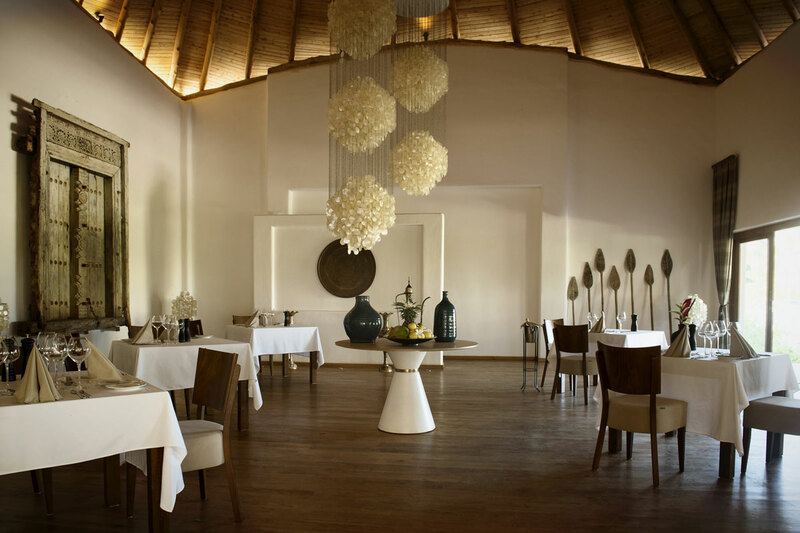 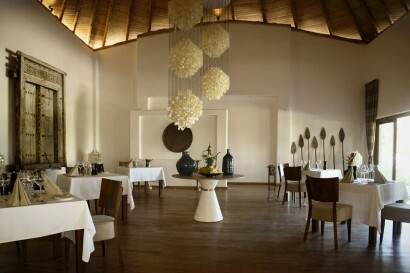 • Beach restaurant: simple and fresh food including seafood BBQ, open for lunch only.